Business cards should display who you are and what company you represent. For the "who" part, you should write your full name, contact information and optionnally your title in the company if you feel it's important. For my part I usually don't write title since I like to introduce myself with regards to the situation, wheter I'm acting as a designer or a manager. Concerning the "What", the identity of the company should be reflected into the card, which includes 1 or 2 main colors plus the logo and typography. 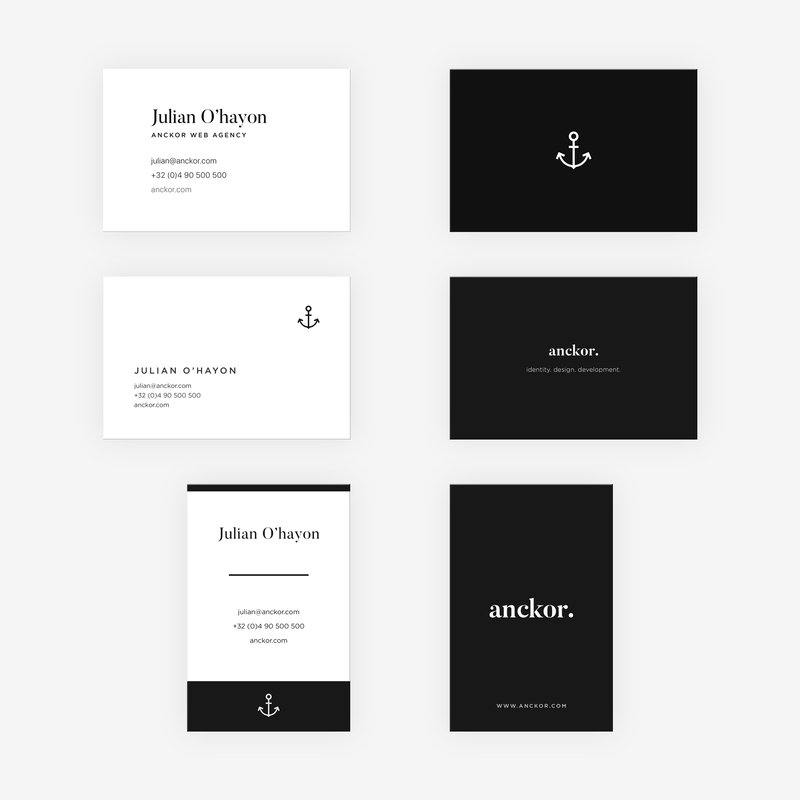 I've always believed that less is more, so a business card should be designed as minimal and subtle as possible, by giving importance to details. If you make it too complicated and overloaded you will get rid of it after a couple of months. Update the logo, color and typographies regarding your needs.